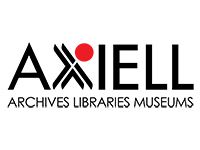 Axiell is a global company operating at the cross section between the IT and cultural sectors. To date nearly 70,000 of our solutions are in use within Libraries, Museums, Schools and Archives. We enable reading, research, collaboration and the creation of the knowledge society; all fields of great importance. We have a responsibility to meet both the broad needs of the industry, and the specific needs of different clients. With this in mind, we are committed to innovating and developing the world’s best solutions for our customers. We ensure that past and present knowledge informs the future. 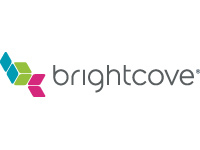 The world’s most innovative and respected brands confidently rely on Brightcove to solve their most demanding video communications challenges because of the unmatched performance and flexibility of our platform, our global scale and reliability, and our award-winning service. With thousands of customers and an industry-leading suite of cloud video products, Brightcove has a deep heritage of enabling customers to drive compelling business results. To learn more, visit http://www.brightcove.com. 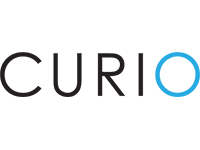 Curio is a software platform made for museums to create and manage their own interactive objects labels, without needing any technical skills. 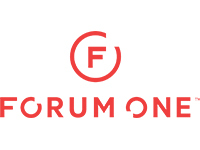 Forum One is a full-service digital agency that works with mission-driven organizations and institutions to create powerful digital experiences. Forum One works with the Smithsonian National Museum of African American History and Culture (NMAAHC), the Smithsonian National Museum of Natural History (NMNH), and the MIT Museum. 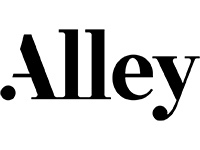 We specialize in digital strategy, design, data and technology. Learn more about our work and clients at forumone.com. Gallery Systems is dedicated to helping our clients constantly improve theway they manage and share their collections with their communities by making it easier for museum staff to complete their tasks, collaborate, care for collections, and exhibit objects. 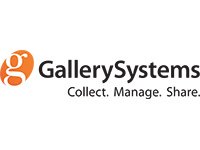 Gallery Systems produces an interwoven platform of products that all use the same database, designed to support your collections management needs in the most efficient and cost-effective way. From registrars to curators to conservators to collections managers and everyone in-between, we can help your team to streamline the way they manage collections of all types. 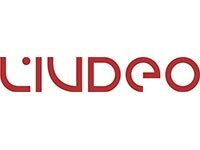 Livdeo is a French company who has created GEED. GEED is an innovative digital platform that allows cultural institutions, transport networks and heritage sites to build and distribute mobile visiting companions with universal accessibility for people with disabilities in mind. The GEED application companion takes the form of PWA ("ProgressiveWebApps"), and meets current standards for native mobile applications. It does not require an Internet connection or prior download from an AppStore. Thanks to its experience in the field of cultural and tourist promotion, LIVDEO brings two new innovative digital mediation solutions: DEEALOG and GEED.AI. 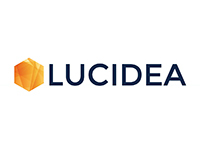 Lucidea’s Argus and ArgusEssentia are comprehensive, highly configurable collections management systems that accommodate diverse curatorial and visitor engagement requirements—for museums of all sizes and budgets. With these integrated solutions, smaller museums and larger or multisite museums can offer a Web portal and mobile capabilities for expanded access and an enriched visitor experience, enjoying the essentials of today’s and tomorrow’s collections management. Argus and ArgusEssentia: collections management for forward-thinking museums. 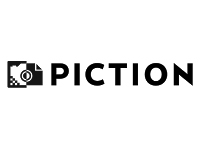 Piction is a leading provider of Digital Asset Management and Content Distribution systems to the museum sector. Our platform is tailored specifically to address museum requirements including: collection management systems integration, automated workflows such as object photography & event photography request and image/asset clearance, integration with web content management systems, management of traditional media types and emerging types, e-business for cost recovery based initiatives. Our clients include Cleveland Museum of Art (used in Gallery One project), Balboa Park Online Collaborative, Toronto International Film Festival, The Dallas Museum of Art and The National Museum of Australia. Tessitura Software is a unified CRM system that is tailored to the needs of cultural organizations. It captures all customer interactions providing a complete, real-time snapshot of a visitor’s relationship with your organization. Memberships, admissions, education, marketing, development and more can tailor the software to meet their individualized needs. The result? Deeper visitor engagement, unparalleled organizational efficiency and more time devoted to advancing your mission. 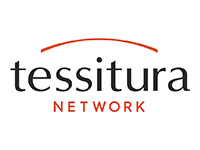 The Tessitura Network is a nonprofit company that serves over 575 organizations on 3 continents. We have more than 75 museums, galleries and cultural attractions worldwide. Learn more by visiting us at tessituranetwork.com. TixTrack is focused on creating software to improve the ticketing experience for museum, attraction, and venue clients as well as their consumers. 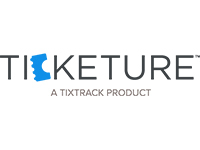 Ticketure is a modern, mobile first, cloud deployed, general admission and timed entry ticketing platform designed specifically for the needs of museums and attractions. Ticketure's simple back end design makes it easy to set up sessions, create discounts, and manage admissions. The iOS POS and mobile POS makes selling, scanning, and admitting at the door a seamless experience. 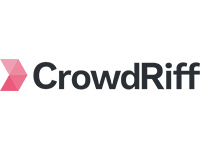 The API design allows for simple integration with third party software for CRM and donation management. 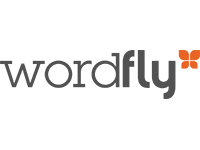 WordFly is easy-to-use, modern marketing software made just for museums, attractions, performing arts and cultural organizations. Attract, connect and convert new visitors into long term fans with email automation, SMS, survey's, RSVP's, forms and more. See why over 500 arts organizations around the world turn to WordFly for beautiful, measurable campaigns that get results.